This review is produced in conjunction the GOSEN Customedge Type X review. Hence, the two reviews will bear similarities. Moving on to the racquet range, I remember GOSEN as being a brand that specialist badminton stores would carry. 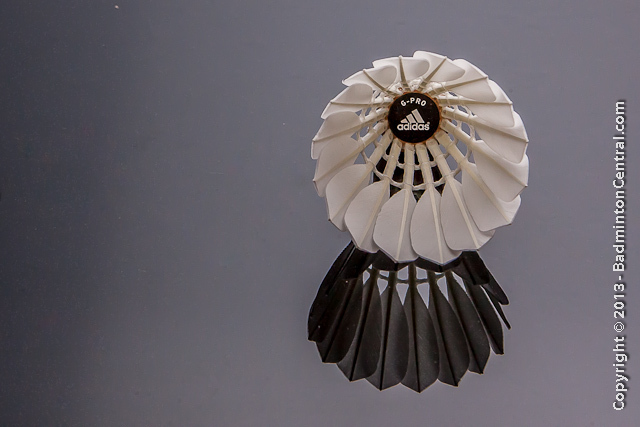 Unfortunately, GOSEN have not made a big push for a significant presence in the badminton racquet market. They did sponsor the Malaysian badminton team in the year 2000 and in addition, players such as Wang Chen and Boonsak Ponsana. From my search on the internet, I found also a youtube promotional video with two Japanese men’s doubles players – H Saeki and R Taohata. Recently, GOSEN launched the top of the line Customedge range. Looking up the racquet on the internet, there isn’t much information to be found. Online prices are around 23,000 Yen RRP, or AUD$190. I received the Customedge Type V through the post a few weeks ago with some other products. 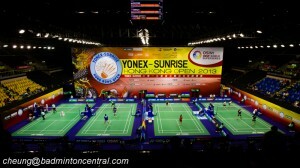 It was immediately off to MyBadmintonStore (MBS) to be strung. By good fortune, the stringer at MBS is proficient in the Haribito method of stringing direct from GOSEN. Therefore, it was appropriate to have the racquet strung as such. The racquet was strung with Yonex BG66 (my standard testing string) at 24lbs for the purposes of this review. As can be seen from the photo, the racquets come in a rather snazzy soft case. There is a little zip pocket underneath the GOSEN lettering. The whole package came with a small plastic bag containing spare grommets, plastic weights and a rubber ring. It is a nice gesture from the manufacturers to help keep customers happy. The rubber ring goes around the bottom end of the racquet handle making it wider. That helps the hand keep hold of the racquet on swings. When first seeing the Customedge V, it leaves a significant impression. The matt, bright green colour will leave you thinking “Wow, a weapon worthy of Green Lantern!”. The green background dominates with silver and black accents. The GOSEN Customedge Type V has an oval shaped frame. As you may be able to discern from the picture, it is described as stiff and middle balanced but the racquet itself averages to 88grammes at 675mm length. Overall, the racquet has a very natural swingweight – I wouldn’t describe it as very fast, but neither is it slow and it feels well balanced. I was unable to confirm the weight not having the proper scales for such a function. The above picture shows the extra grommet design to avoid sharing holes of the strings. There are markings on the frame to indicate where the knots should go. The grommets at the top of the frame are in a strip of six. MBS kindly put a fresh set of strings in the racquet. I asked for white BG66 at 24lbs and it was strung using ECP. 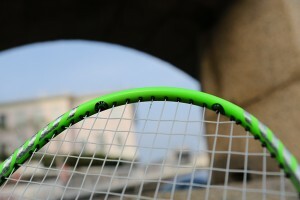 The racquet was strung with the Haribito stringing method. MBS is close to where I live, hence them being the choice of stringer. It seems appropriate that a GOSEN racquet be strung using the Haribito method. With a few swings of the racquet, there is a nice feel to it. For my style, the racquet is very comfortable to use. With drive shots, the racquet is responsive and for my drives, I would regard the racquet as optimal. What I like is the slight weight you can get going through the shuttle on the drives. For clears, I adapted very quickly to the racquet even though the shuttles were slightly slow. I was able to get a nice length and altering the direction of the shuttle to crosscourt clears was straightforward. Moving on to smashes, I carefully built up the speed of the smashes gradually testing for vibration. The racquet is well damped with very little vibration felt in the arm. There was very little irritation of my Golfer’s elbow. With this 88 gramme racquet, I felt it easier to produce a smash with some ‘weight’ in it. The smashed shuttle didn’t float nor slow so much at the end of its flight path. Straight drop shots, stop dropshots and slice (including reverse slice) were quite accurate straight away. Forecourt netshots and forecourt drives were also very comfortable. 88 grammes is not regarded as a very light weight for a modern racquet so, although not as fast as those super light racquets, I didn’t feel restricted by the weight. For reference, my usual racquets are 91-95 grammes and I sometimes practice with a 120 gramme racquet. Thus, your own impression may vary somewhat if you are used to using lighter racquets. Defending attacks were very good as well. No problems with this area. 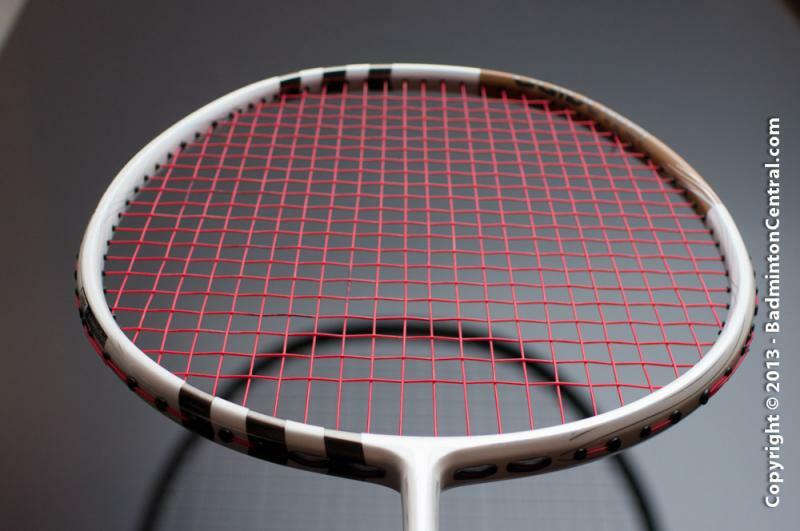 In conclusion, the Customedge Type V is an 88 gramme racquet that is well balanced and suited for the all round player. I think GOSEN got it just right with this racquet for users that prefer some weight in a racquet but are not particular fans of ‘head heavy’ characteristics. If green is your thing, make your friends match the color of the Incredible Hulk by making them go green with envy once you have this racquet.